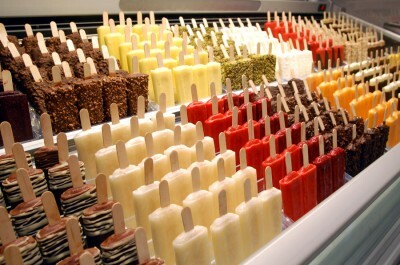 NYC (CRUMPLED TWENTY): POP GOES THE ICES AND GELATO! My dear pal Sara at Svelte Gourmand blogged all about the West Village's new Popbar, along with offering some healthy summer treat tips (even some for making your own). The above picture alone is enough command some serious attention. 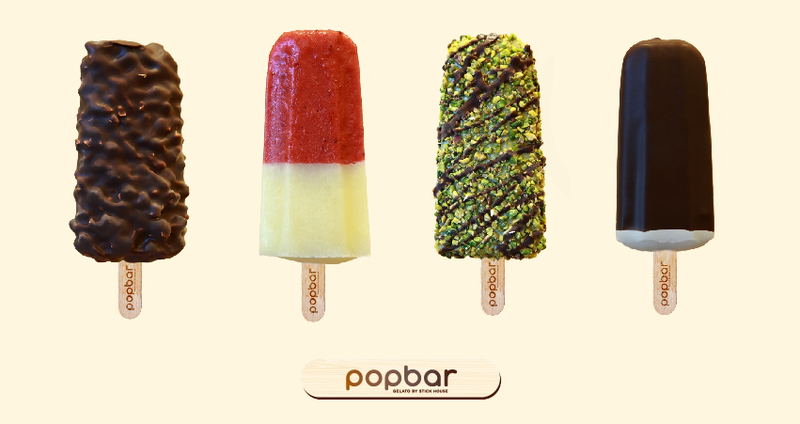 Some of these gelato pops look like the best Eclair bar ever.